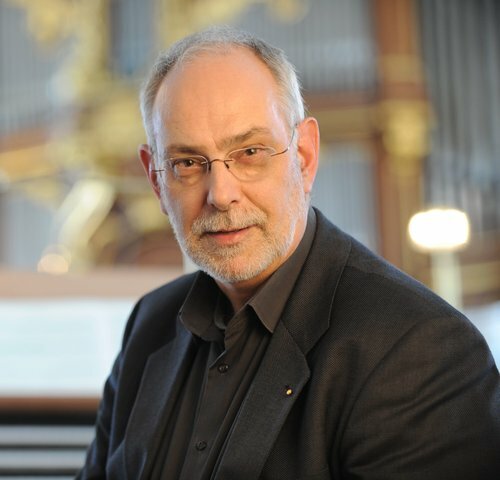 To mark 300 years since the death of legendary organ builder Arp Schnittger, Hamburg is making 2019 the year of the organ. 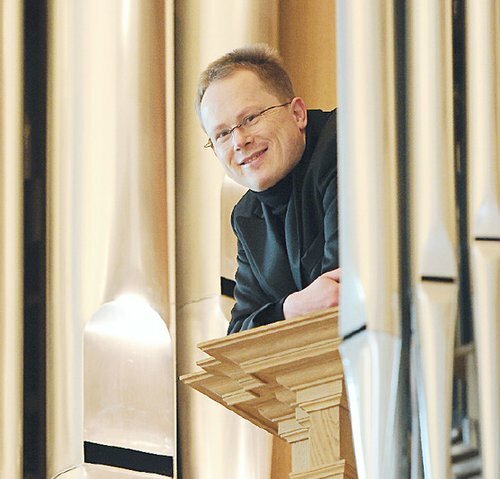 A good reason, then, to repeat the successful benefit concert held in 2018 for the new organ in St. Nikolai Church. 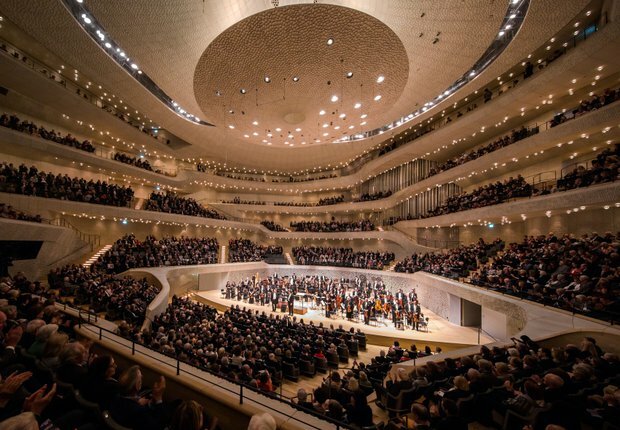 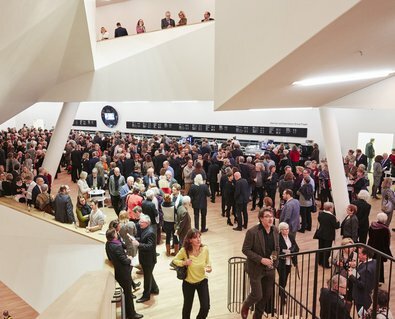 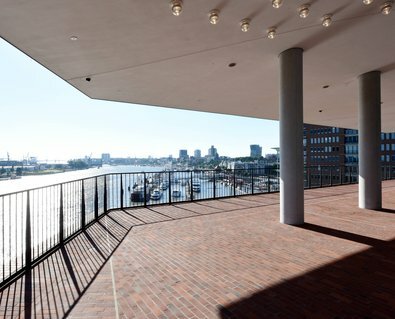 This time, all the organists of Hamburg’s main churches gather at the Elbphilharmonie for a late-night concert, with a programme that includes works by Louis Vierne, Marcel Dupré, Edward Elgar, César Franck, Johann Sebastian Bach and Richard Wagner.